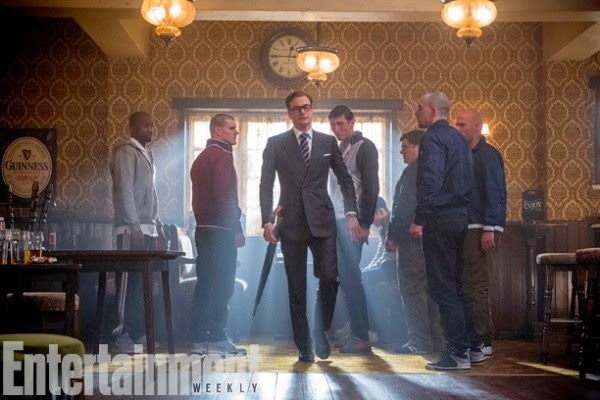 Kingsman The Secret Service – Chose your puppy! Would you rather have a pug or a pit bull for pet? Why? Well, that was an action-packed TV spot! Go see the film not only for its action and but for its hilarious dark sense of humor! 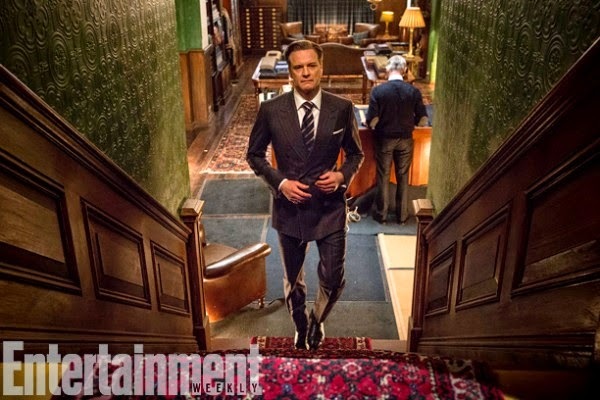 Colin Firth somehow delivers a spy who’s both old school and really modern: the man rules, doesn’t he? 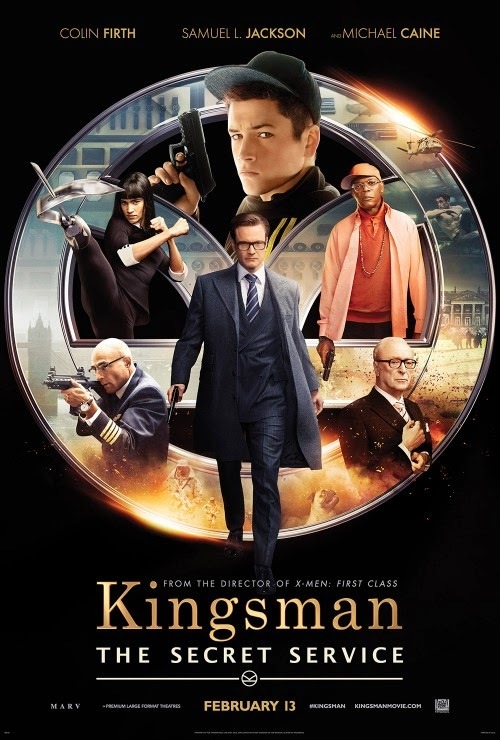 The film is directed by Matthew Vaughn following a script co-written by Jane Goldman and Matthew Vaughn and based upon the comic book “The Secret Service” by Mark Millar and Dave Gibbons. 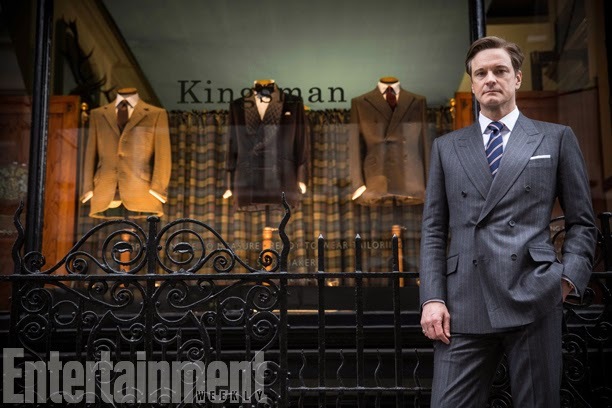 The cast includes Colin Firth, Samuel L. Jackson, Mark Strong, Taron Egerton, and Michael Caine. 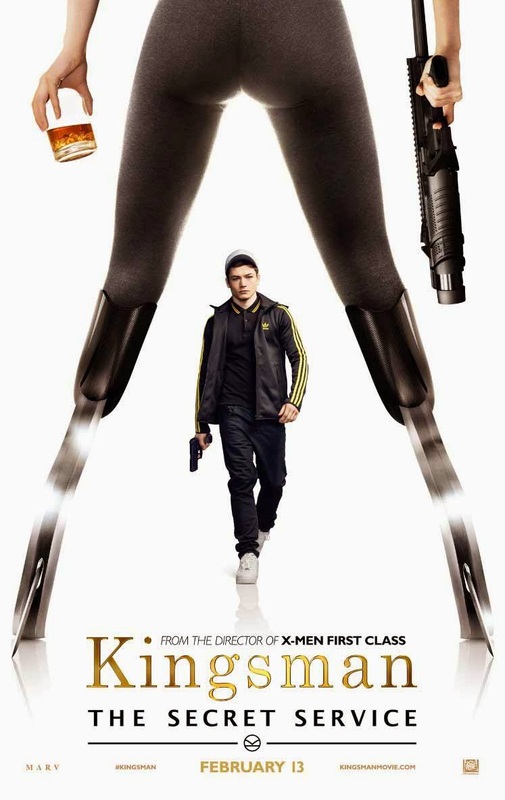 In theaters: February 13, 2015. 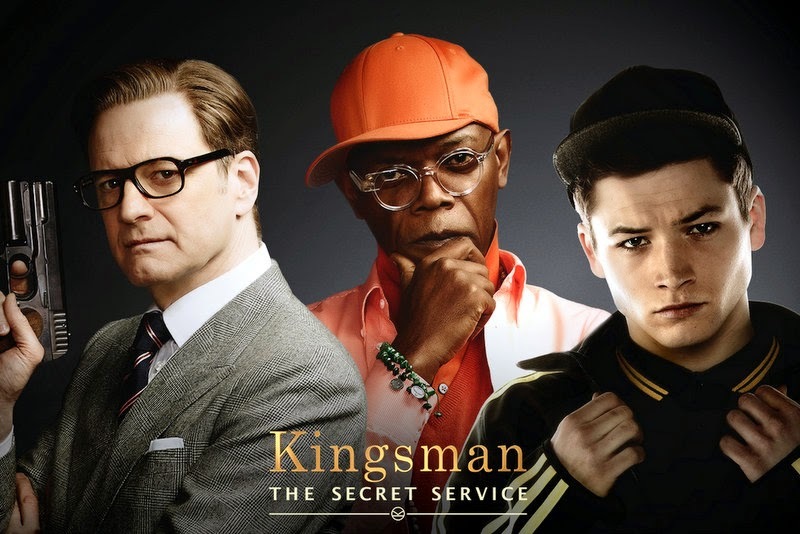 Samuel L. Jackson looks like an old frog on that picture, but he still steals the show! 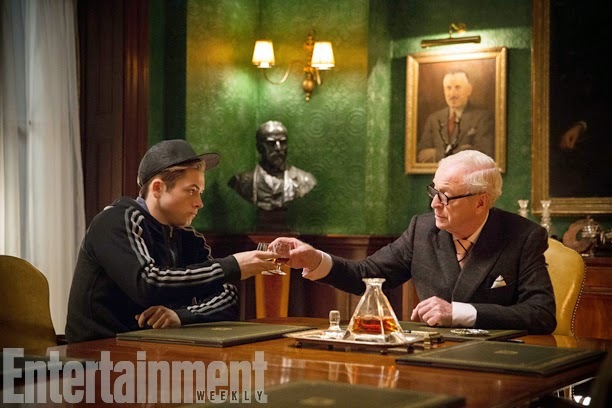 So Harry is an old-fashioned gentleman spy and Eggsy is his new recruit. Ok, got it! 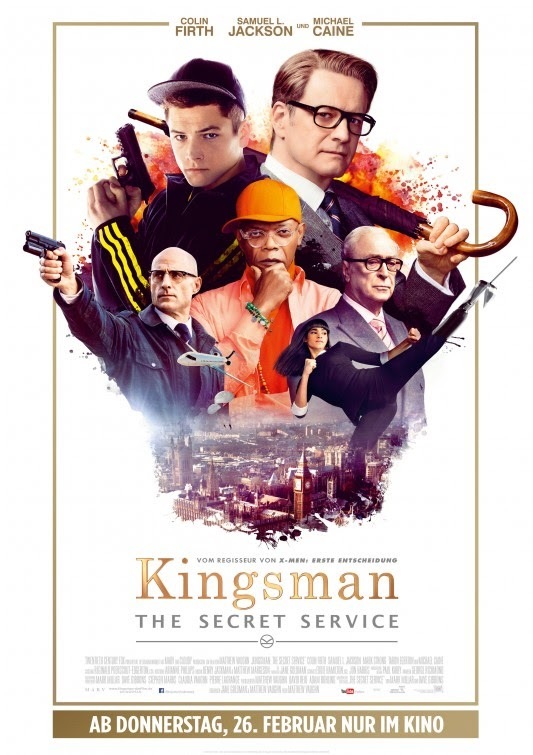 What is the story of Kingsman The Secret Service? 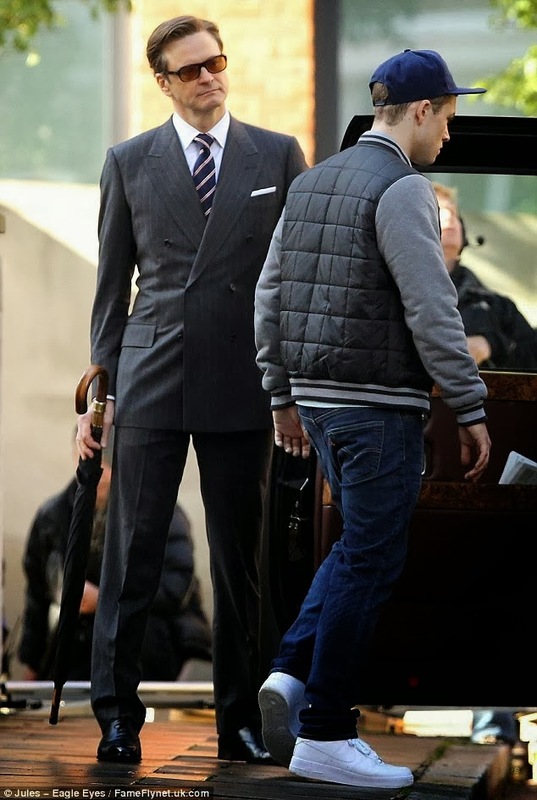 Do you think good manners are necessary to be a great spy? 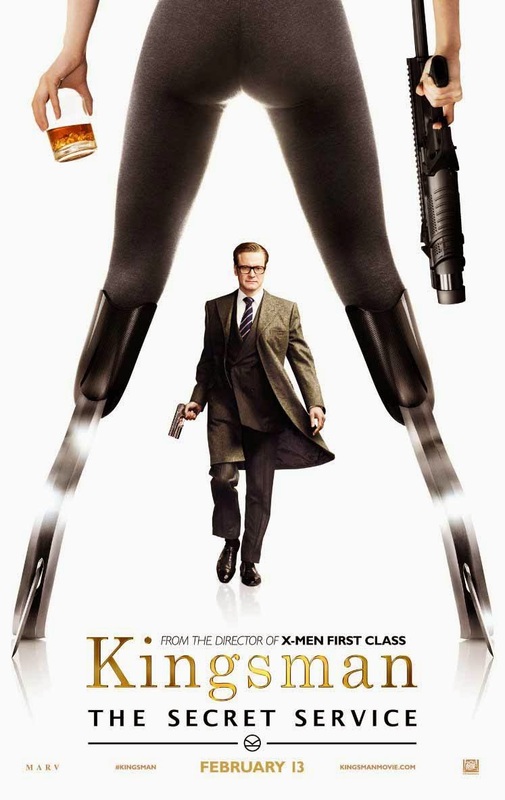 The woman whose legs are featured on those posters isn’t wearing stilettos: those are lethal prosthetics, aren’t they? 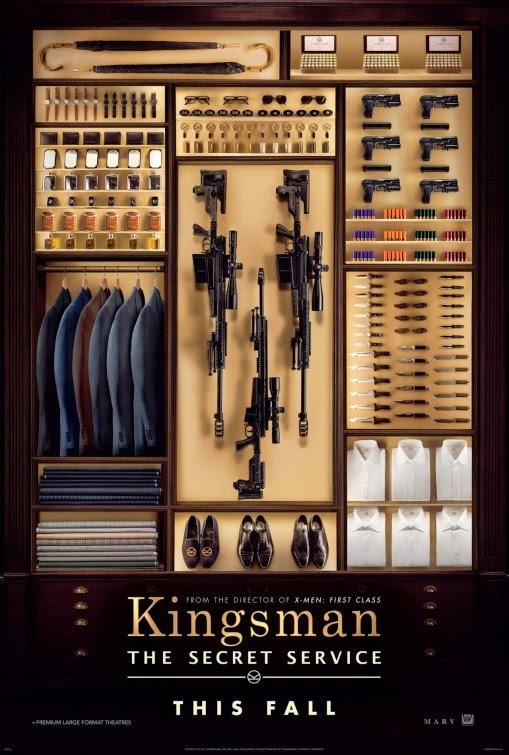 This does look like a great movie with the right mix of humor and action! 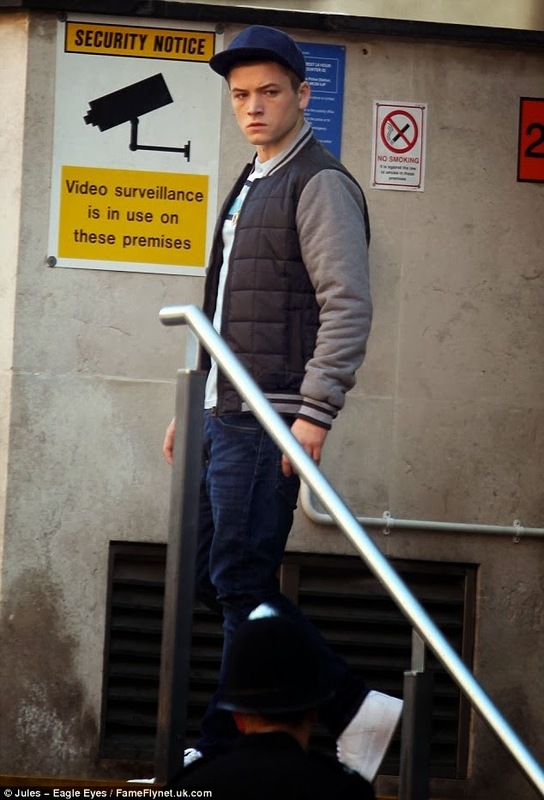 You can sign me up for The Secret Service! 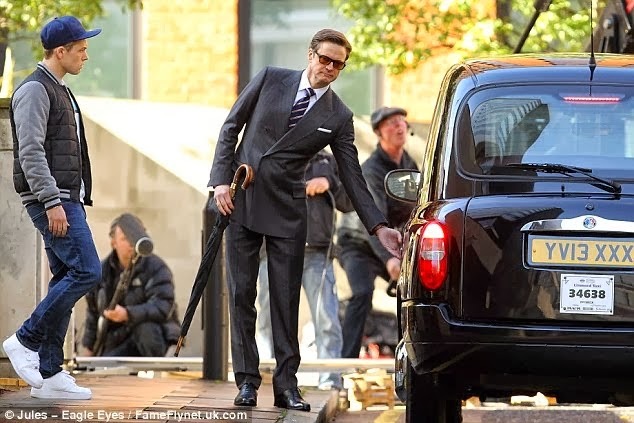 Well, spy is no easy job and so I guess they’re right to have a highly selective hiring process! What about you? 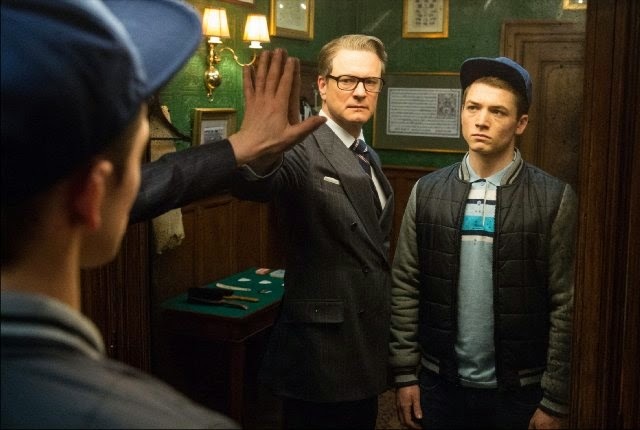 Have you got what it takes to become a secret agent? 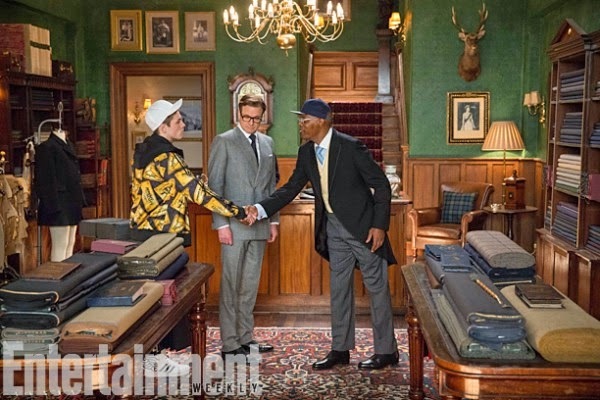 The film is starring Colin Firth, Michael Caine, Samuel L. Jackson, and Taron Egerton. Release date: October 24, 2014. 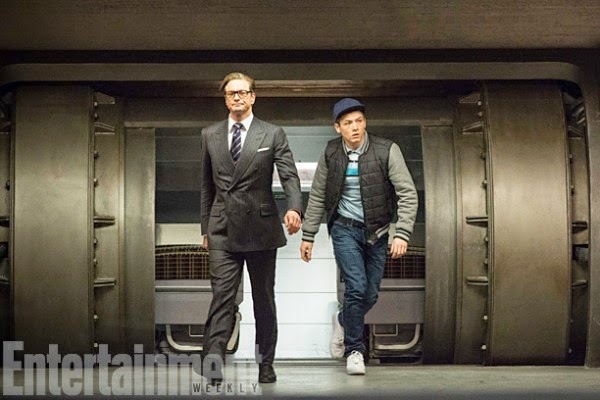 The film is is a movie adaptation of the comic book of the same name by Mark Millar and Dave Gibbons. 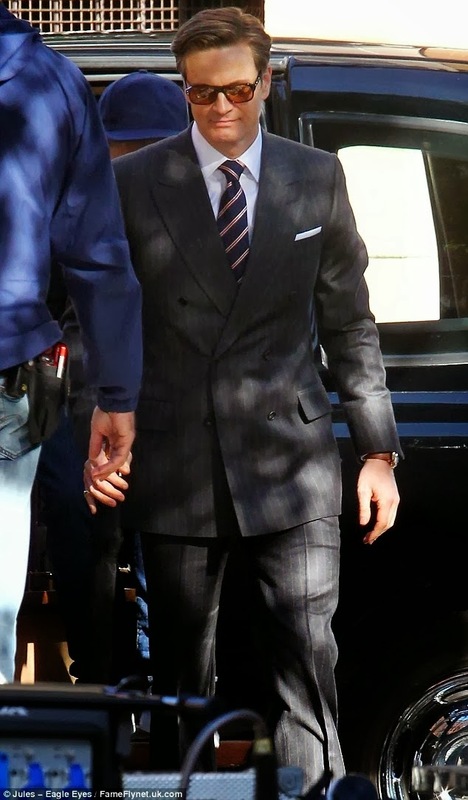 The release date of The Secret Service is set to October 24, 2014.